This book will be the largest, most comprehensive reference publication on American Music. 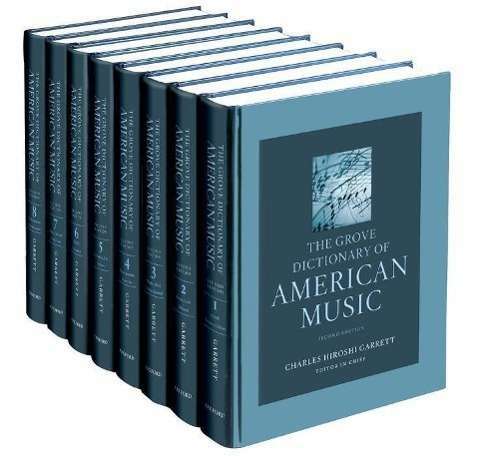 Twenty-five years ago, the four volumes of the first edition of the dictionary initiated a great expansion in American music scholarship. This second edition reflects the growth in scholarship the first edition initiated. a wide variety of ethnic and cultural groups, musical theater, opera, and music technology.